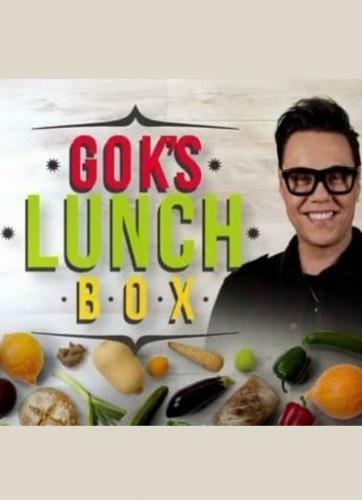 When will be Gok's Lunchbox next episode air date? Is Gok's Lunchbox renewed or cancelled? Where to countdown Gok's Lunchbox air dates? Is Gok's Lunchbox worth watching? Hosted by fashion expert and food enthusiast Gok Wan, Gok's Lunchbox is a new lunchtime cooking show that sees three food-lovers go head to head to create the best dish. In the 10 x 60' series, Gok delivers three identical lunch boxes to the doorsteps of three budding home cooks, with the challenge to out-cook each other using the mystery ingredients inside. With Gok overseeing and offering his cooking tips along the way, the contestants will have one hour to show off their culinary prowess and deliver a worthy meal. However unbeknown to the cooks, all three of the dishes will then be trialled and critiqued by their loved ones who nominated them to decipher who will win the £250 cash prize. Gok's Lunchbox next episode air date provides TVMaze for you. EpisoDate.com is your TV show guide to Countdown Gok's Lunchbox Episode Air Dates and to stay in touch with Gok's Lunchbox next episode Air Date and your others favorite TV Shows. Add the shows you like to a "Watchlist" and let the site take it from there.